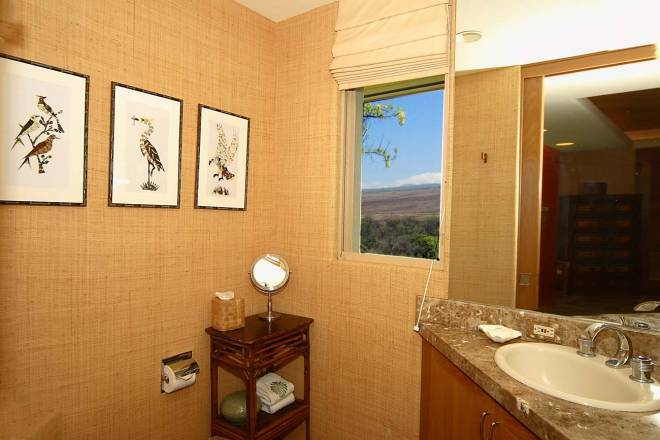 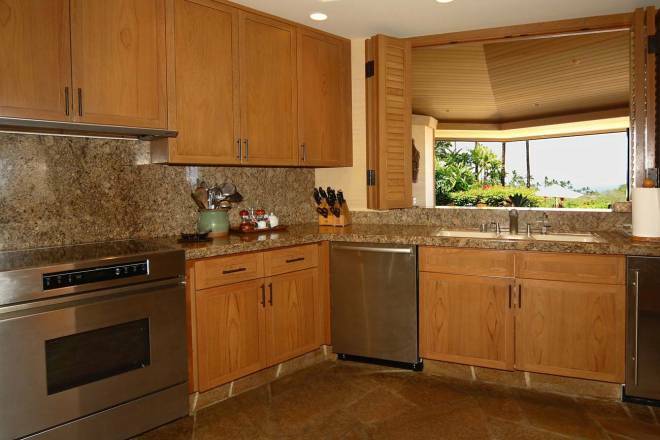 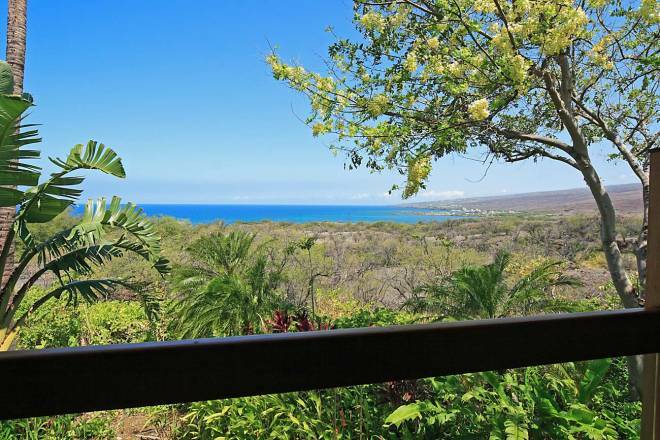 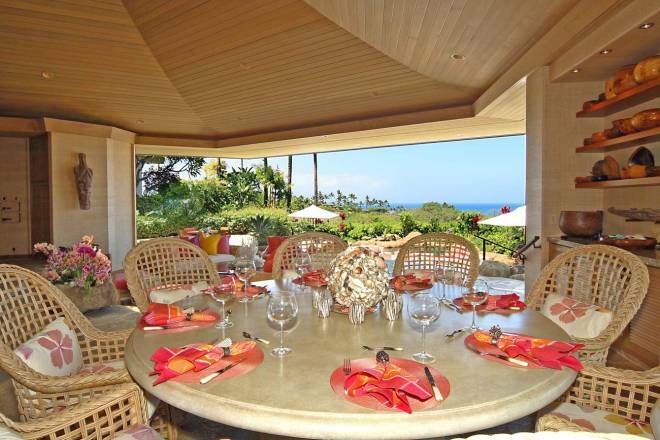 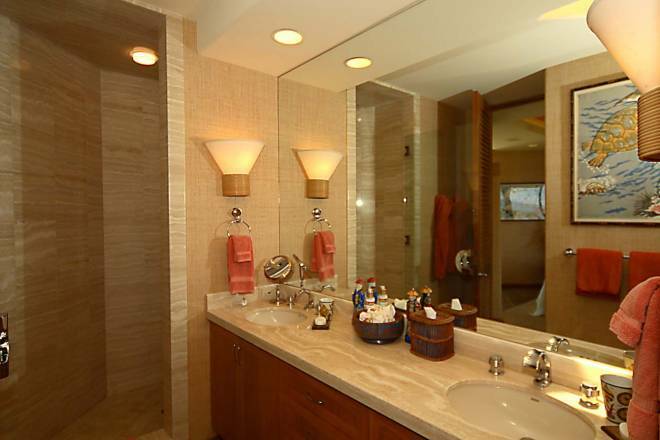 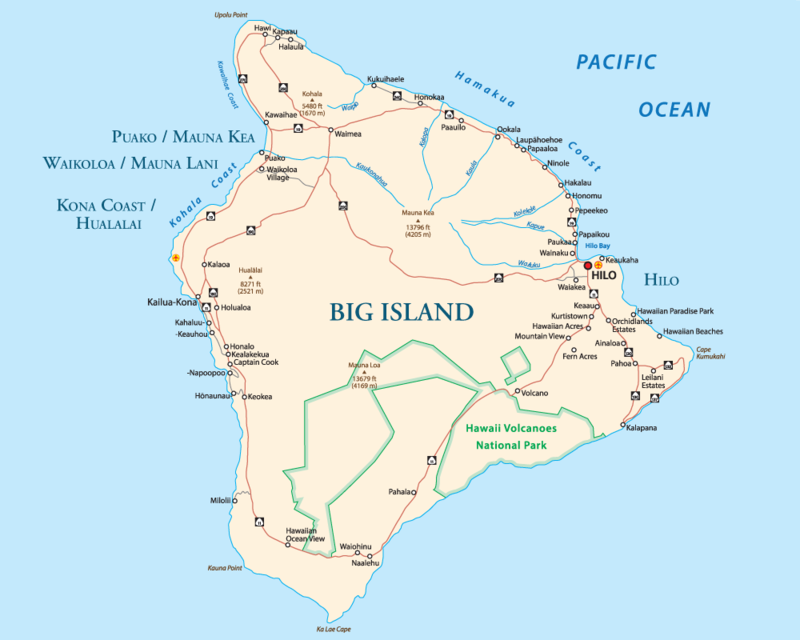 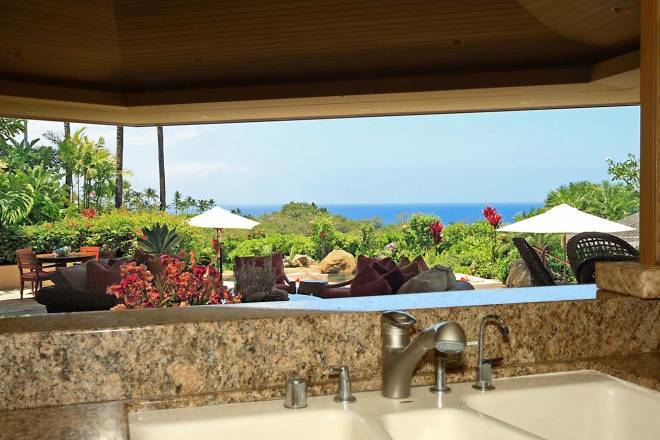 Mauna Kea Fairways North #1 – Luxury Vacation Homes, Inc. 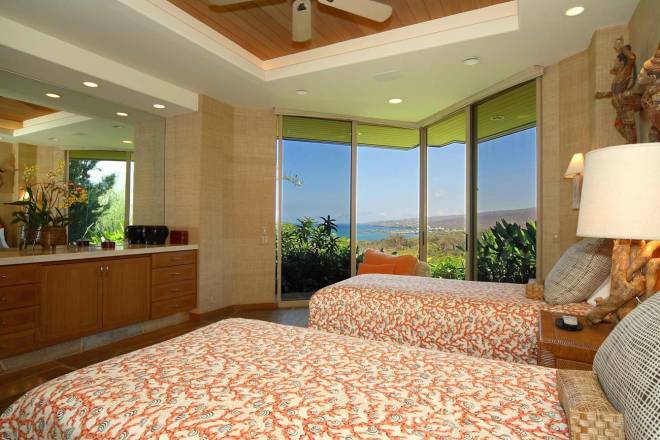 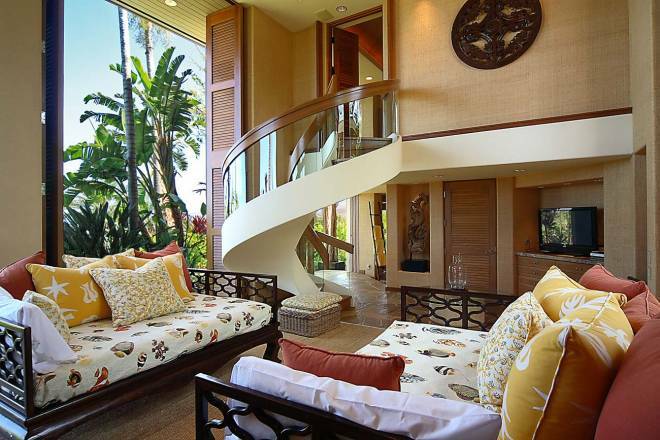 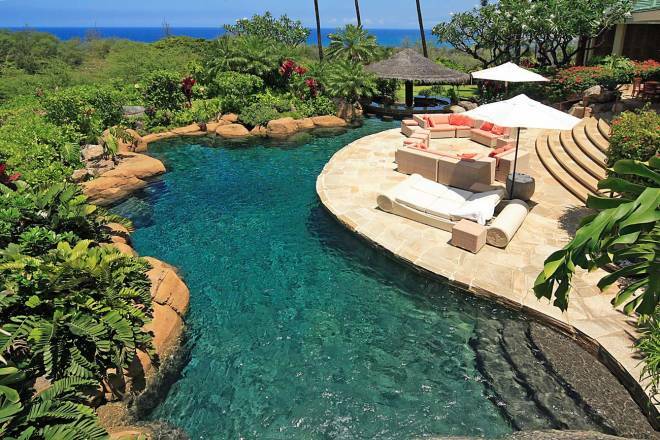 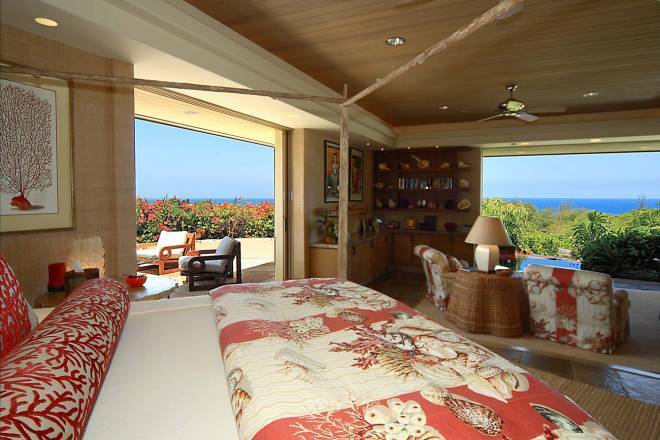 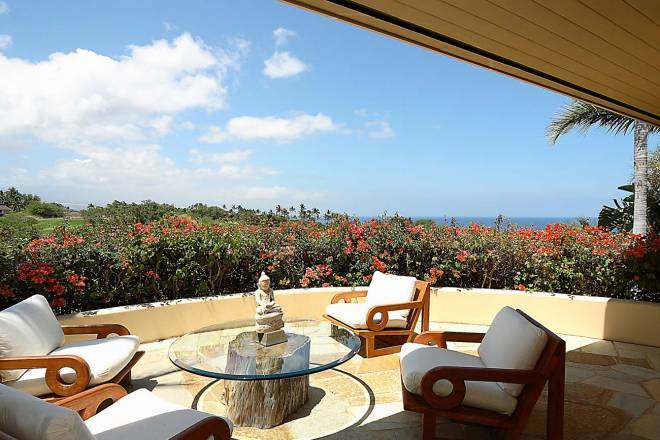 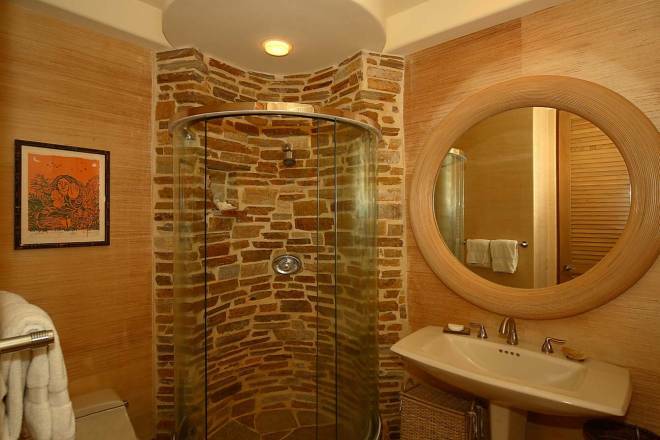 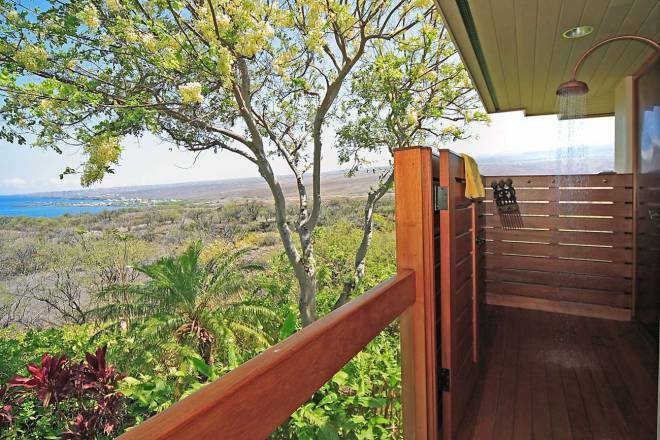 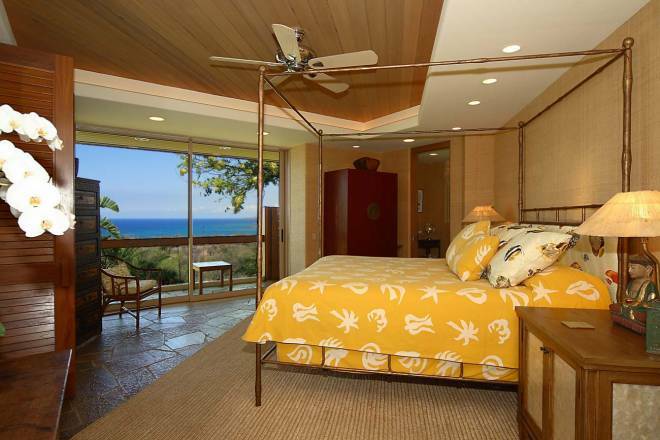 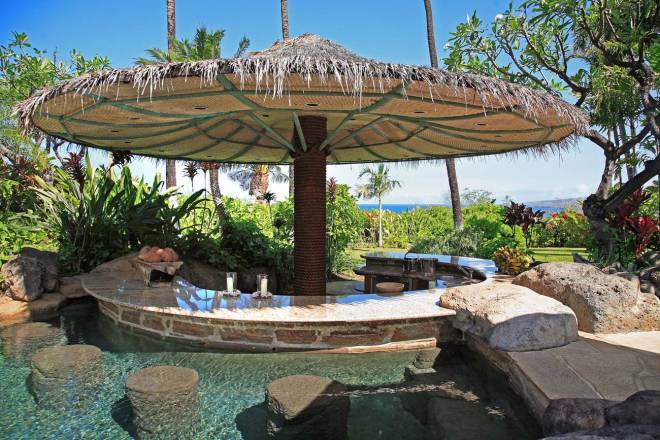 This spectacular, one of a kind Polynesian residence is nestled on slightly less than an acre at the famed Mauna Kea Resort. 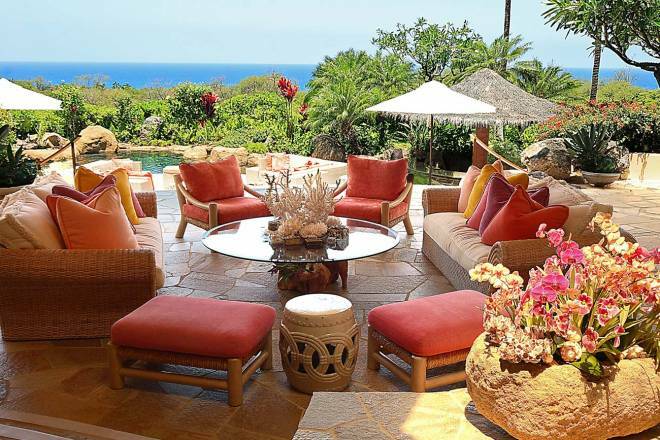 Featured in Architectural Digest, this award winning, spacious residence has ocean & mountain views from every room and lush tropical landscaping. 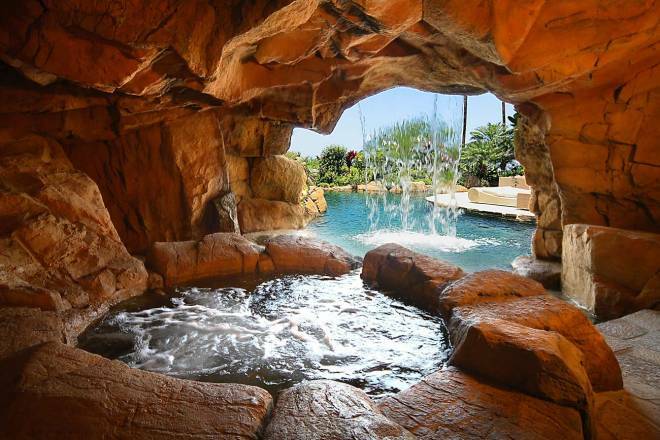 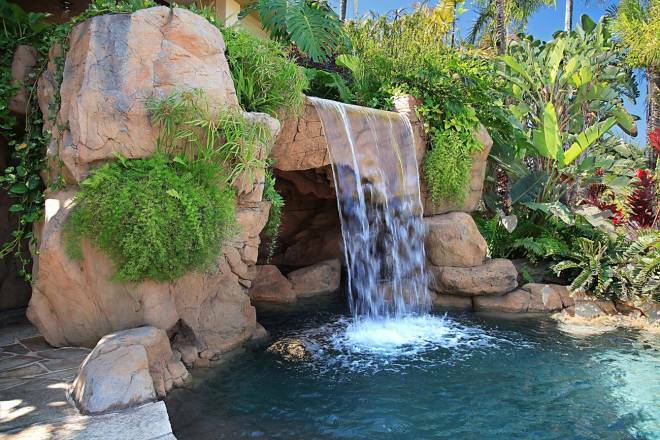 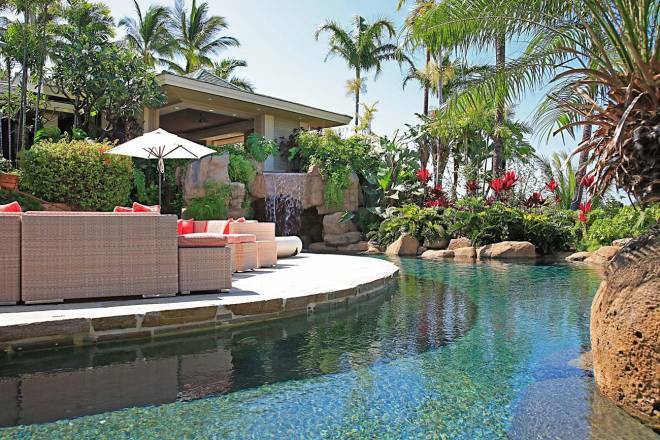 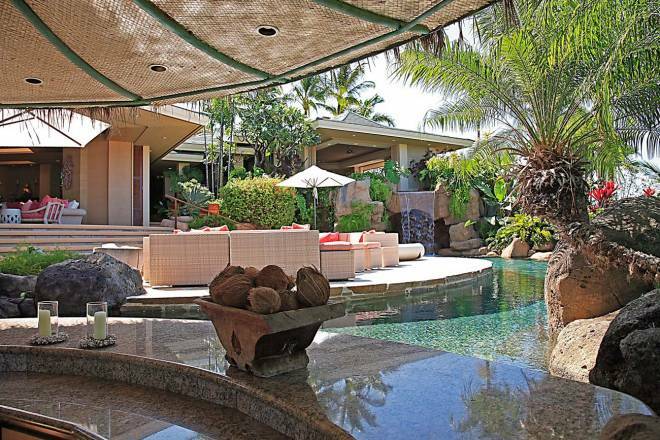 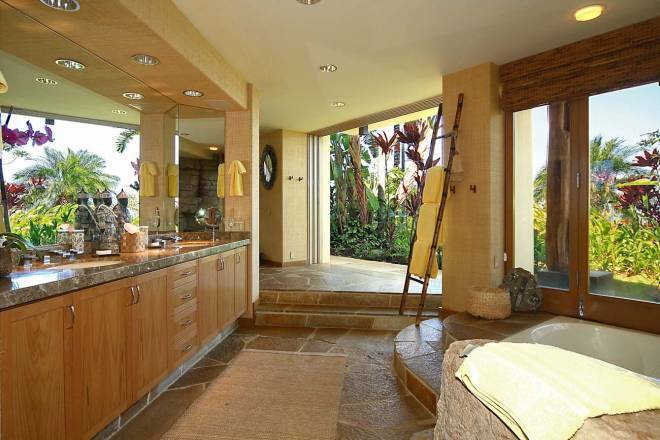 Hawaiian gardens and water features surround the entire home.